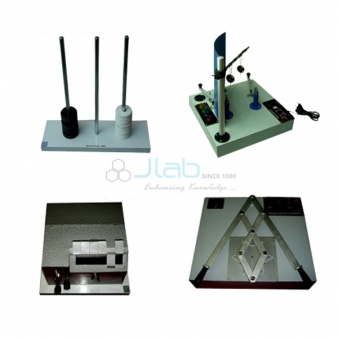 Jainco are in every of the most trusted manufacturers and exporters of Laboratory apparatus wide employed in school, college and analysis labs. 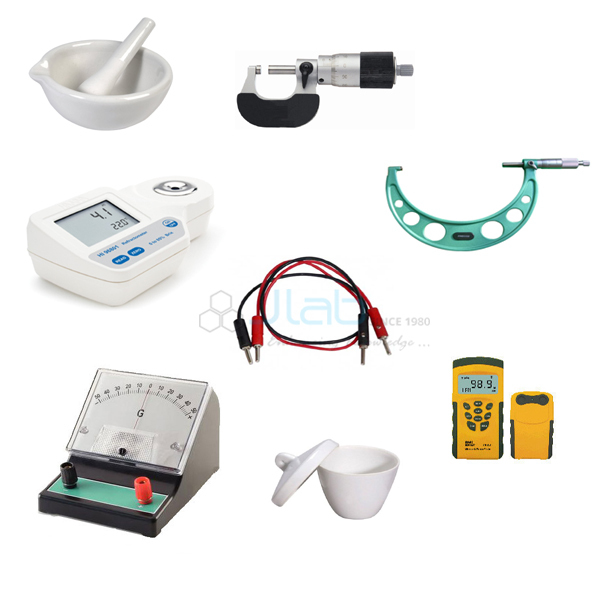 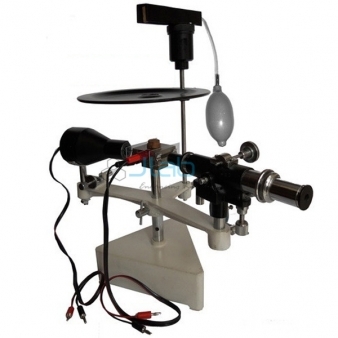 Jainco provide all kinds of apparatuses for each genre of laboratory as well as physics, chemistry, biology, analytical, engineering, mechanics, electronics and many more. 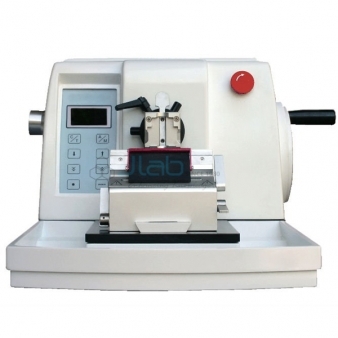 We have a tendency to are geared toward providing only high quality equipments at competitive costs. 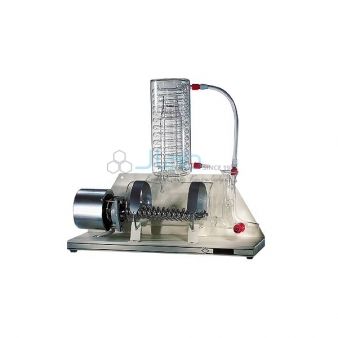 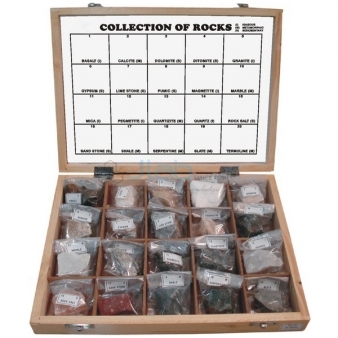 All product are nicely packed in durable packaging material for safe delivery. 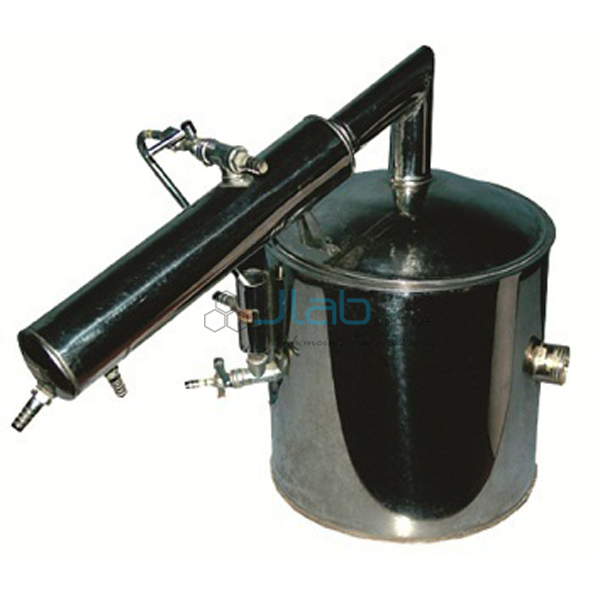 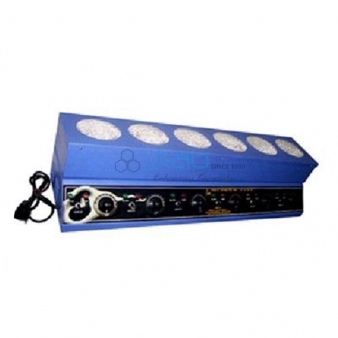 Jainco is renowned Laboratory Apparatus Manufacturer, Laboratory Apparatus Exporters, Educational Laboratory Apparatus Equipments, Educational Laboratory Equipments in India, Laboratory Apparatus Suppliers in India, Laboratory Apparatus Manufacturer in India, Laboratory Apparatus Suppliers, Laboratory Equipments Exporters in India.